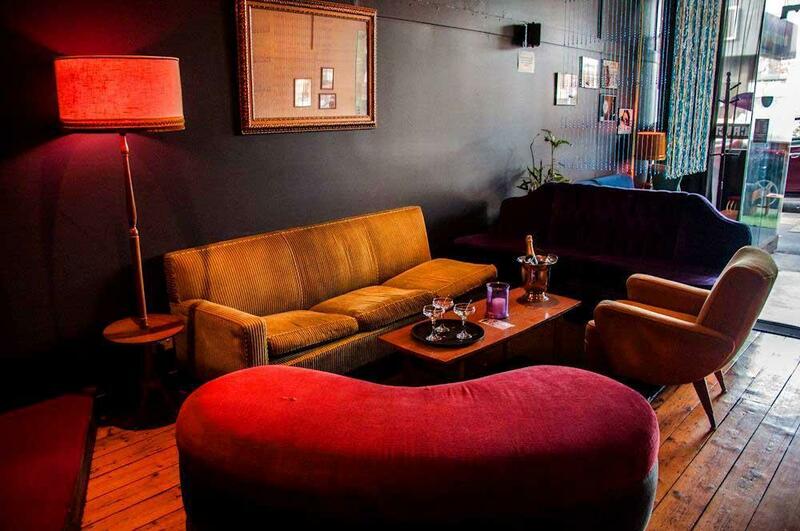 After 16 years of trade on Flinders Lane, Melbourne, The Purple Emerald Lounge Bar has relocated, opening its doors to the wonders of High Street, Northcote - and it hasn't changed a bit! 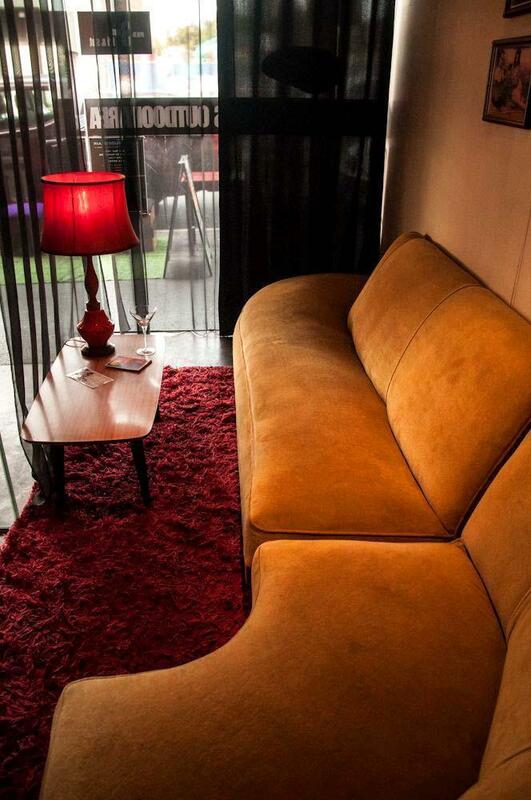 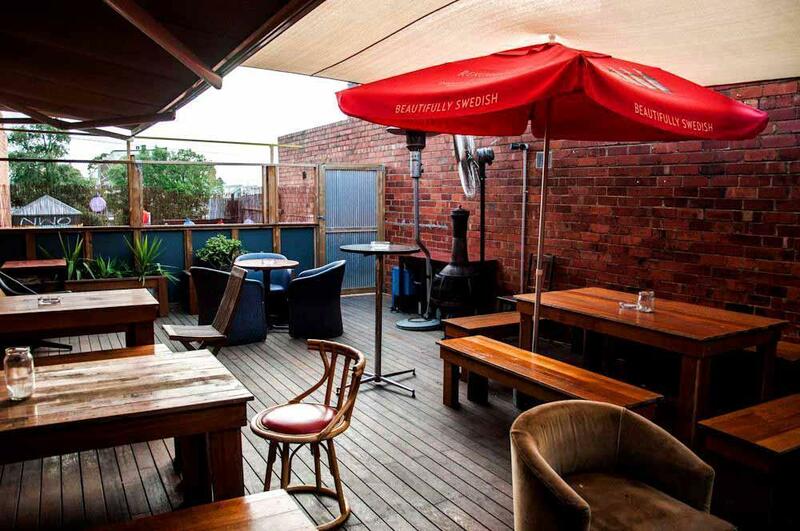 This iconic gem was a long time favourite for Melbourne's CBD twenty-somethings. 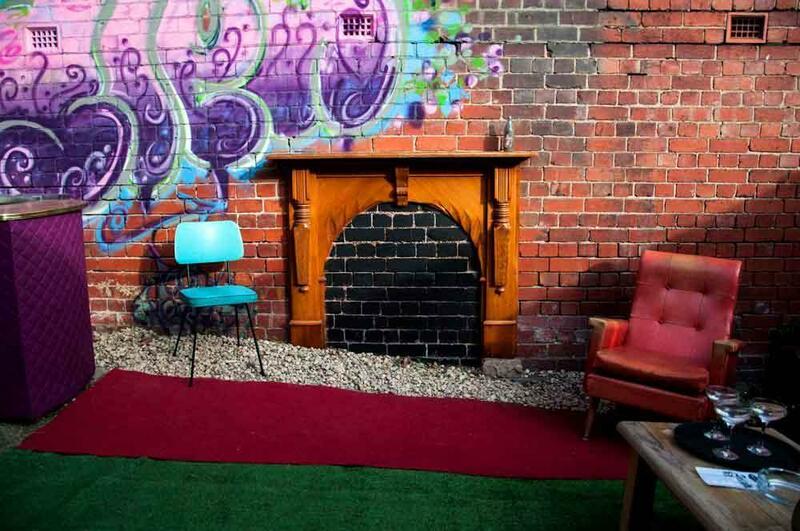 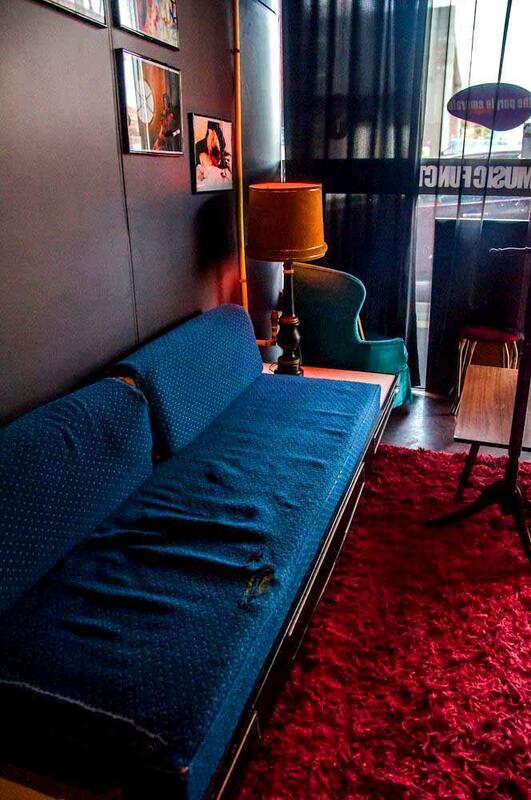 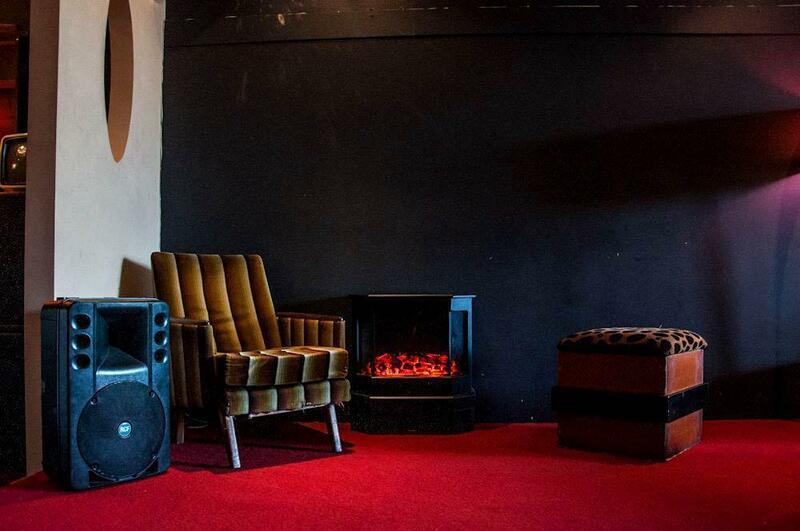 Renowned for its live funk and soul fueled entertainment and quirky vintage decor, Purple Emerald has stuck to its roots, keeping to the rustic charm that earned this little treasure it's iconic status as Melbourne's hidden gem. 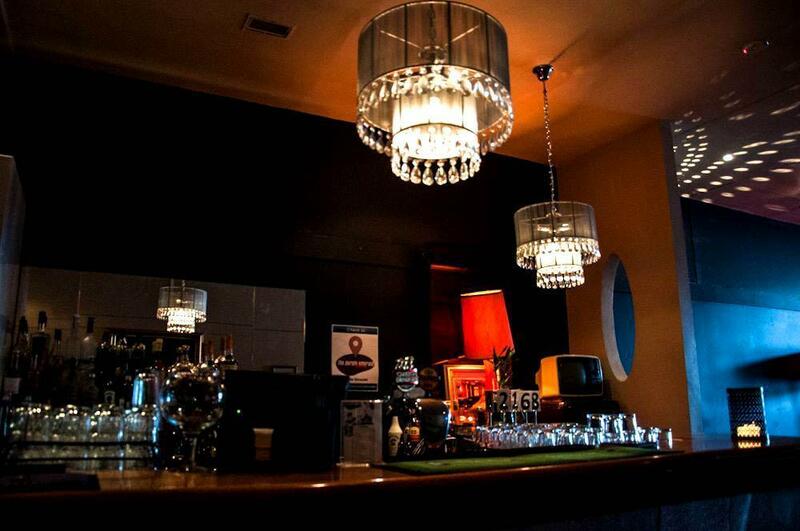 Closed only on Mondays, Purple Emerald trades every other afternoon as a cafe bar before it makes a transition into the funky nightspot it is renowned for. 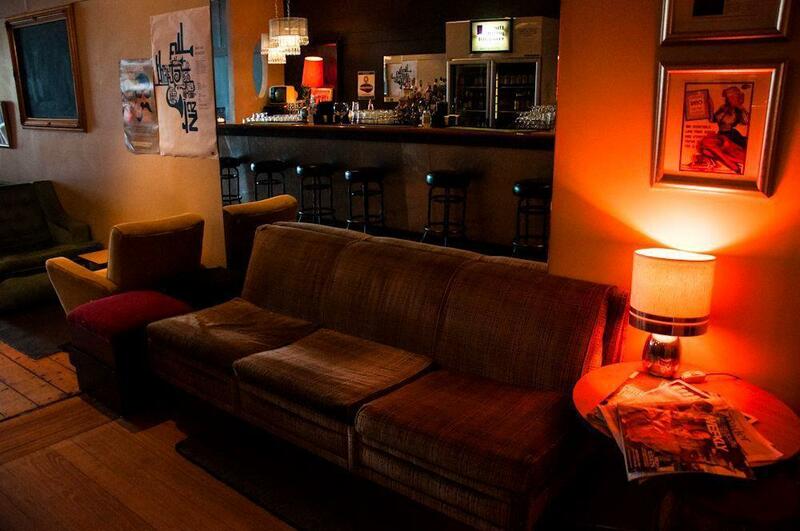 European and Asian infused Tapas are available, along with unique cocktail creations, a wonderful array of local beers and ciders, plus a selection of coffee and tea. 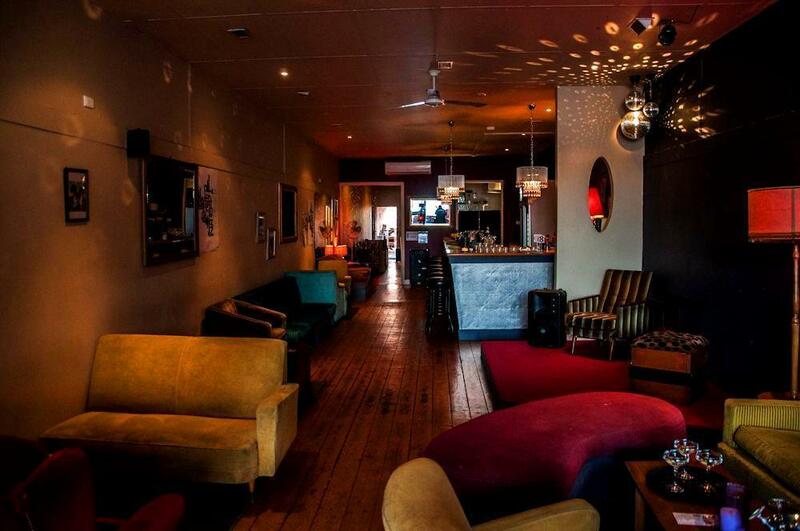 With live funk, soul & groove music on Friday and Saturday nights till the wee hours of the morning The Purple Emerald is the place to be on the Weekend. 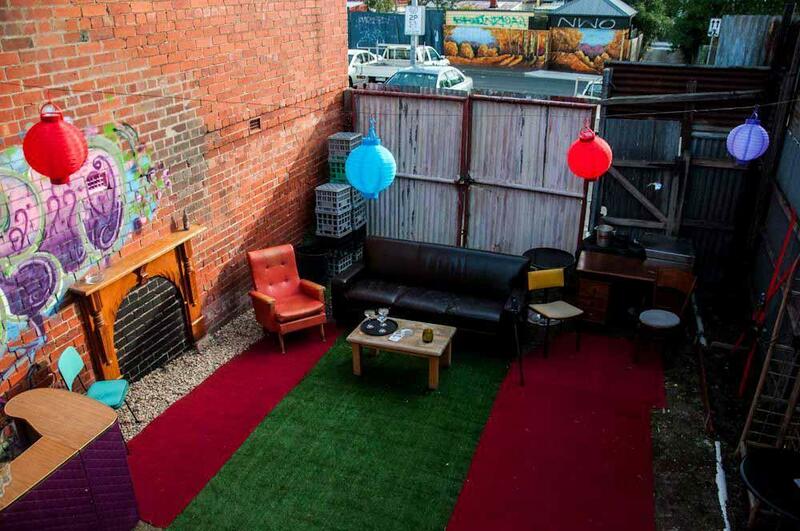 A huge sundeck to the rear of the venue is already proving to be quite popular as well as a secret garden that is the perfect hang out spot for summer, with graffiti covered walls and a collection of retro furniture to lounge on in the sun.